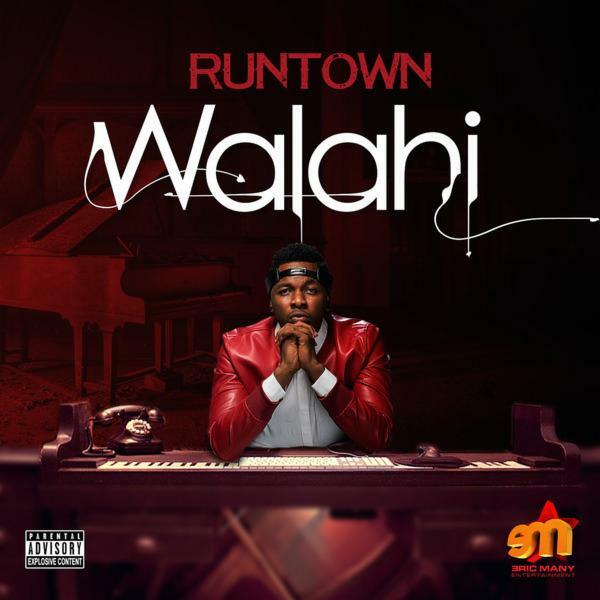 With his debut album titled “Ghetto University” set to drop this month, Runtown drops the first single off the album dubbed “Walahi”. produced by the prolific producer – Maleek Berry. This is another feel-good tune from Runtown that will surely get your head bobbing. This track will definitely get a lot of airplay and rotation in the clubs.